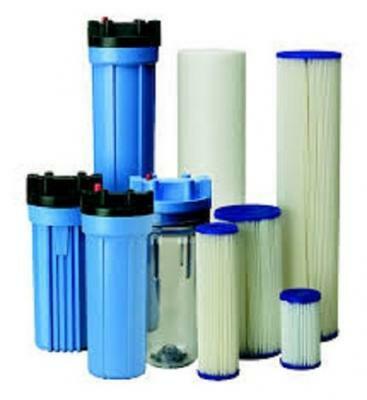 Based in Gauteng we supply for wholesale and trade only. Do you have an online shop? Register a dropshipper account and start reselling our products. 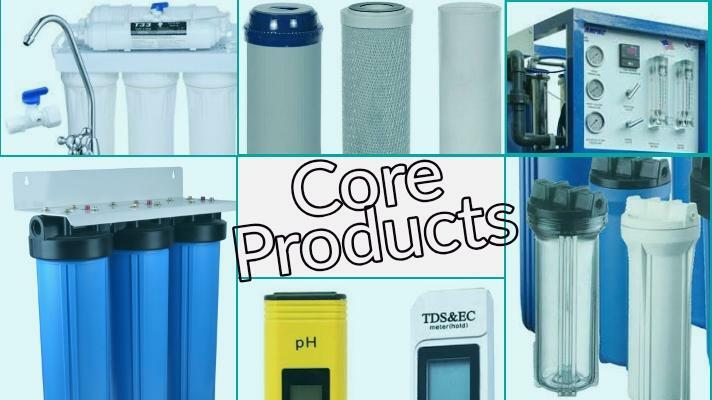 Importer and distributor of quality water treatment systems and purification products in bulk at trade prices for home and industry use. 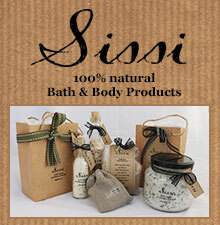 Our products are SABS approved. 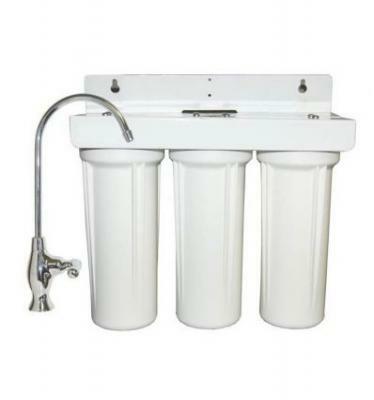 RO - Reverse Osmosis, Water filters, Replacement Cartridges, Whole House Big Blue Water Purifiers, Industrial water treatment systems, parts and accessories in bulk or for dropship resellers at wholesale prices. 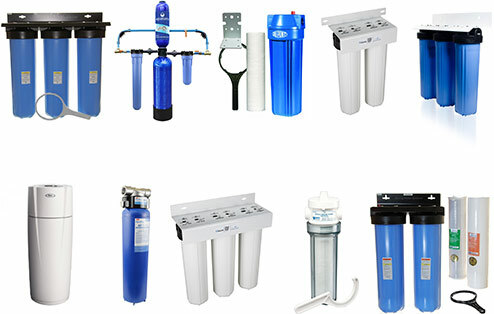 We also supply water bottling plants, water testing equipment and water coolers.